Some people are great, practical people who have a Notes document at the ready at all times to type in those little gift idea tidbits they’ve picked up from conversations throughout the year. Other people ignore the Dumpster fire of emotional turmoil that can be the holiday gift shopping period until the very last minute, regretting it deeply yet never quite learning from their mistakes. That’s real. But when have we ever not had your back? Exactly. Here are 10 nifty gift ideas for every budget that you can purchase online right now so they’ll arrive just in time for the holidays, greatly pleasing the gift’s recipient but mostly soothing your own stress-shredded soul. Let’s go! Pat McGrath’s work is the stuff of legends (check out some of her iconic make-up for Galliano’s Dior via @diorinthe2000s) so every beauty stan would keel over from receiving McGrath’s new ‘Metalmorphosis 005’ kit (€56) on Christmas or any other fabulous festivity your family celebrates. It’s available in four metallic shades, super pigmented and perfect for the hols. Weekday is the younger sibling to H&M and the ideal store to check out if your I-grew-70-inches-in-a-year niece or nephew will be attending the function. The ‘Eternity’ print scarf (€20) is perfect for them to bury their face in and avoid actually speaking. I’ve also tried on this canary puffa jacket (€100) and it’s a comfy dream (also available in black). When you buy from WEEKDAY’s online gift shop, 5% of sales will be donated to Civil Rights Defenders. If you want to fondle your potential gift IRL first, just nip down to Antwerp where they have just opened their first Belgian store. 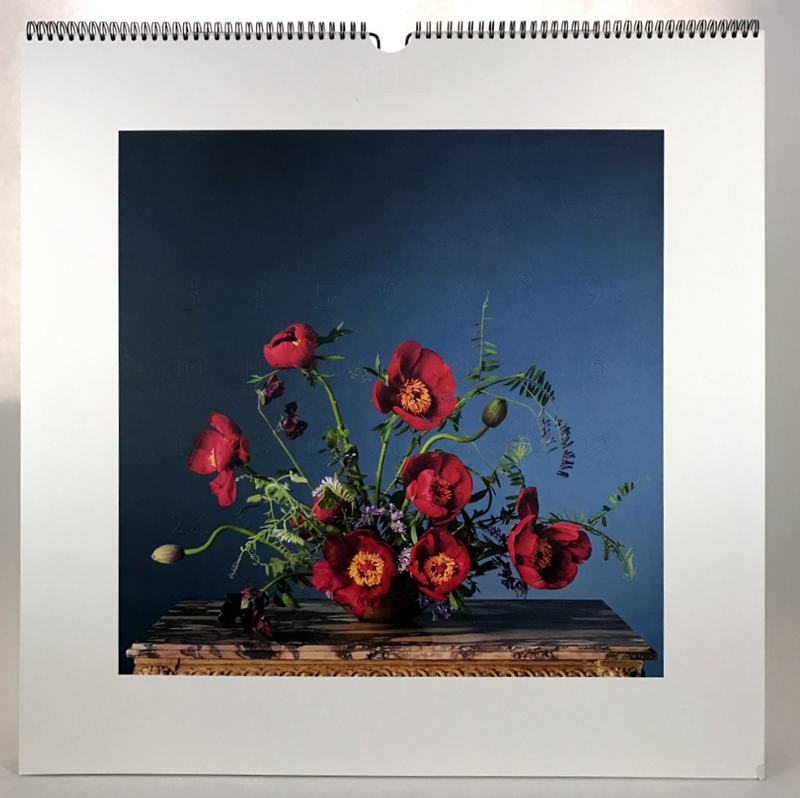 A good calendar is hard to find and hardly anyone likes to get one. 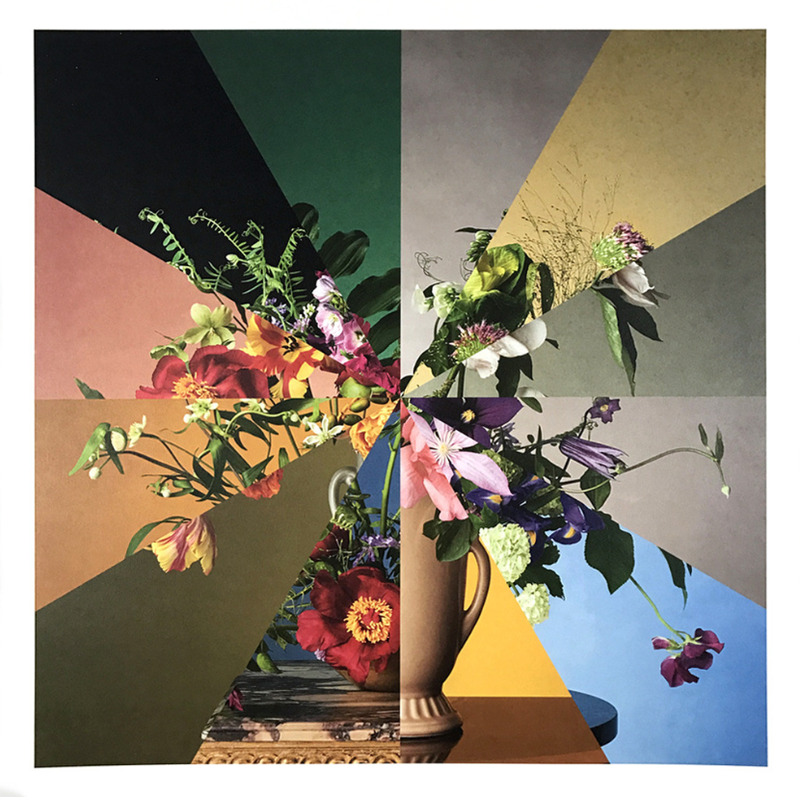 Unless it’s a limited edition piece of art by Steven Meisel for Loewe and has the most beautiful bouquets to adorn your walls with. It was designed by M/M Paris and pays homage to the work of British floral artist Constance Spry. Since it costs €250, you might want to Post-It a disclaimer on it saying “Scribble your birthday on this with a marker and you’ll never see your next one”. Kids love two things: sugar-coated anything and Star Wars. Your littlest relatives are going to lose it when they shred the paper off of this Wookiee communication guide (€18,95). They will be booming “AUUUUGHHAARRGH” through the house all day but that’s for their parents to deal with. Pro tip: check out all the handpicked things Bolle Bazar has to offer on their site, you could literally find a cute gift for every person you know there. The only thing that will be raining down are tears of joy if you gift a fashion fiend one of these Balenciaga raincoats (€795). A concept: pulling the hood over your face, blocking off all unwanted interactions but no one will mind because they’re mesmerized by the cut and Balenciaga-ness of your outfit. Bliss. Available for preorder now, shipping on 15/12. 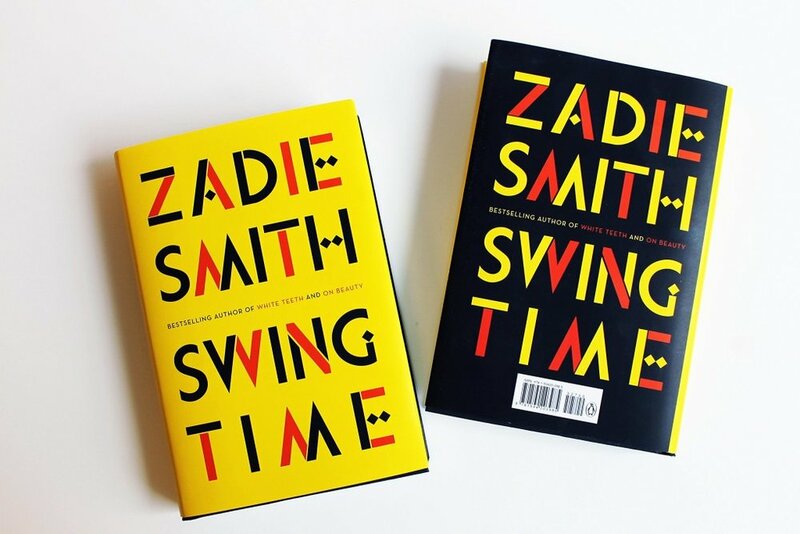 This book has been getting all the rave reviews since it came out last month so if you’re looking to please a one-book-a-week type of friend, this new Zadie Smith novel (€15) is what you’ll want to bet on. The official synopsis? I mean. Of course. Get the kelly green one here (€54), there's more where that came from here. Dec 8 Watch Wolfgang Tillmans/Fragile Visual Ep "That's Desire / Here We Are"